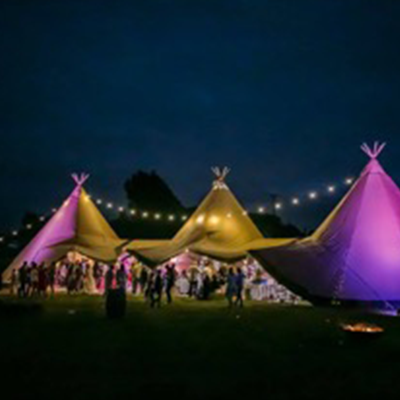 Beautiful World Tents who have 10 years of experience in creating beautiful party spaces with Giant Hat Tipis..
TentStyle, are a Sussex based company offering a comprehensive selection of stretch tents, which provide a stunning alternative to a traditional marquee. 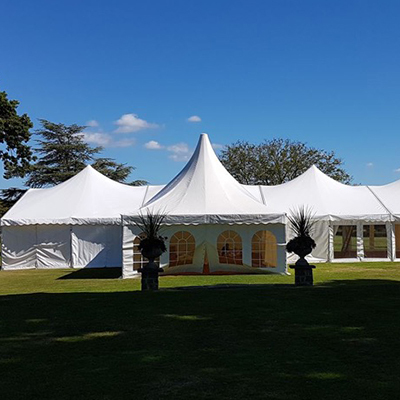 Tents and Events, have over 15 years of experience in providing beautiful marquees to weddings and events.Their marquees include classic pole tents which will give you a stunning setting for your party, wedding or reception. 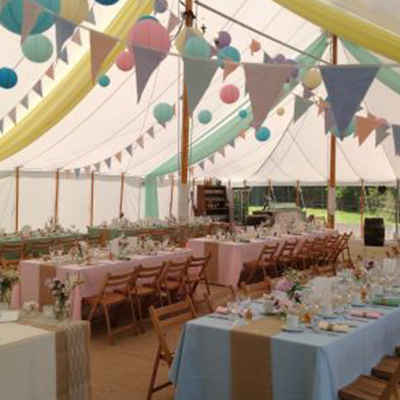 Great Outdoors Marquees, a Sussex based company who provide a fantastic range of framed and elevension pole marquees for all occasions. 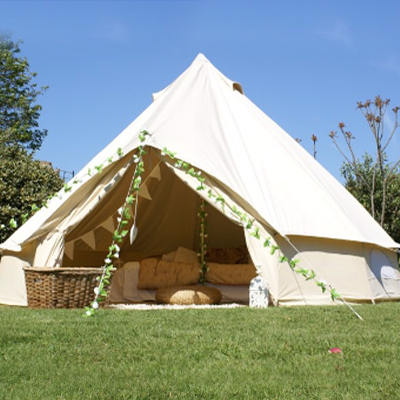 LoveTipis specialise in providing elegant nordic style Tipis in both natural and white canvas. 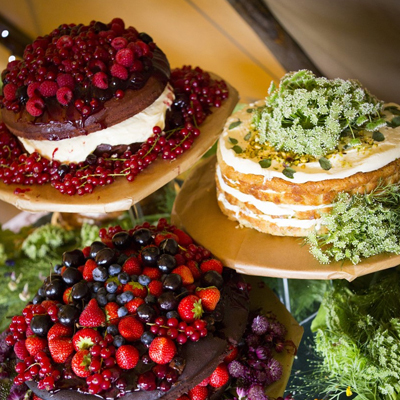 They help create that special atmosphere that will make your day truly memorable. 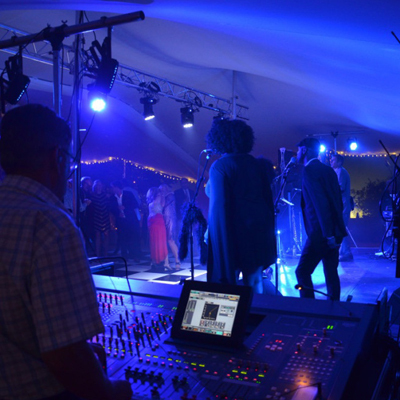 Brighton Sound System, provide a service tailored to your events special requirements. They provide a complete solution to cover play listed music, speeches, DJ’s and musicians. After viewing the stunning location we agreed the party field was the only venue we wanted for our wedding. 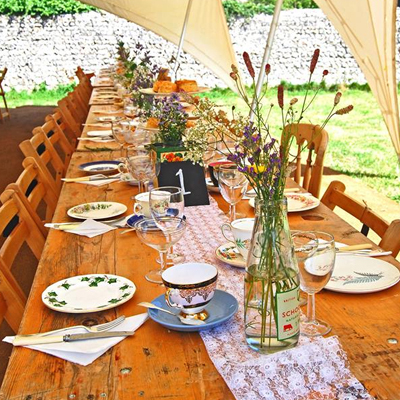 The location is stunning and our guests were amazed at the setting. Lucy was amazingly helpful in all areas, providing information and recommendations to help us in planning special day. 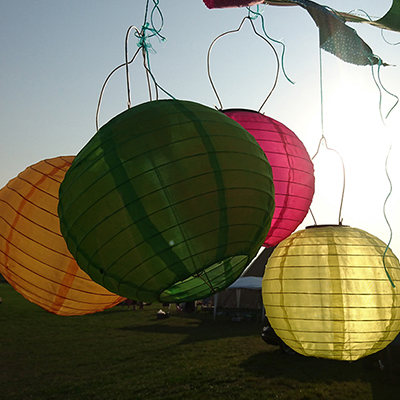 We couldn't recommend the Party Field enough for any sort of outside event. Excellent seeing, lovely people made us very happy newlyweds! Thanks guys! We had an amazing time at the Party Field. I can't recommend it enough. A stunning location. 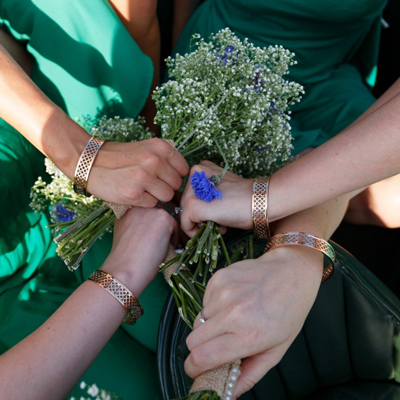 It was great to be able to put our own stamp on the day/weekend. I'd do it all again if I could! 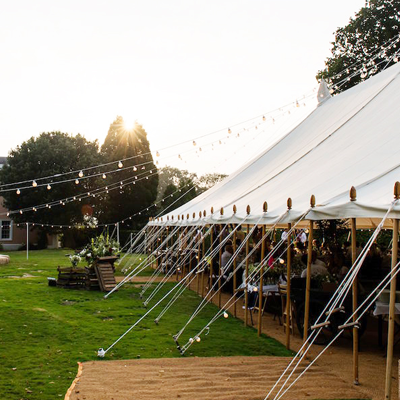 The Party Field was the first venue we looked at for our wedding reception in August 2016 and we fell in love with it! Such a stunning and unique place for a wedding reception. 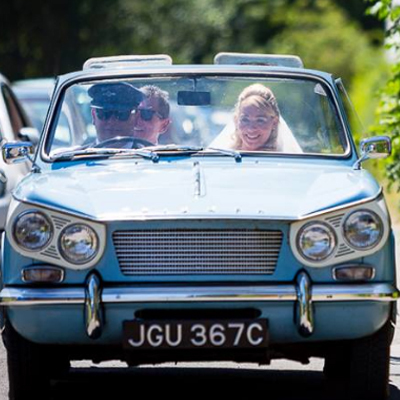 We had our ceremony in Lewes Town Hall and then everyone walked or taxied over to the field. 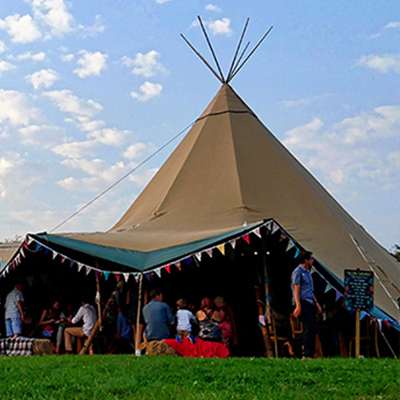 We hired a big marquee, catering company and sound system. Many of our guests camped overnight - others stayed in nearby Lewes. 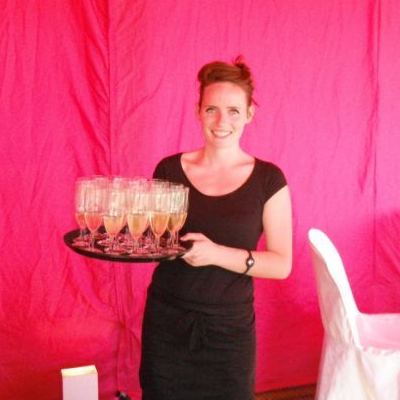 Sarah was fantastic - she was able to recommend suppliers and help with the logistics. 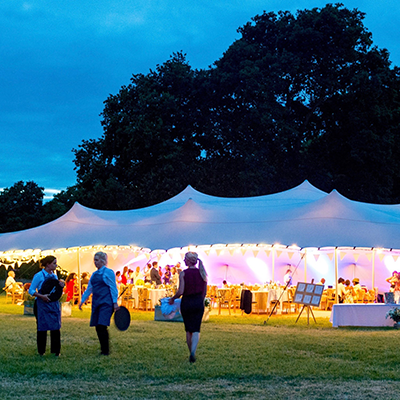 Highly recommend the party field for a special event that you will remember forever. "We had the most beautiful, magical, dream wedding in the party field. 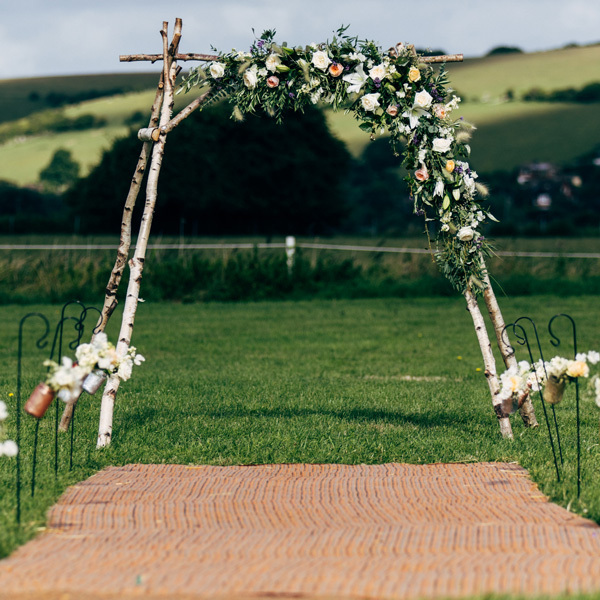 Having the ceremony in the field was just perfect, with all our guests sat on hay bales facing the beautiful views of the south downs. As the night fell we had the pleasure of the warm camp fire to keep everyone toasty warm. 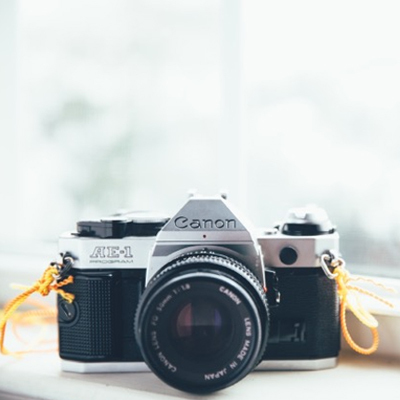 When designing our dream wedding, Sarah and Lucy were so helpful and always on hand with great ideas and directed us towards the best companies and contacts to use. We had amazing compliments from our guests about how relaxed and different it was and how much they thoroughly enjoyed it. 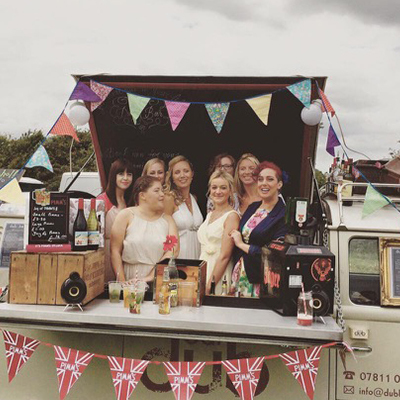 It was such a pleasure and privilege to use the party field for our wedding and we highly recommend it for anyone who wants an alternative twist on their celebrations."